We offer the best value in the auto glass industry and pride ourselves in the highest quality products and service anywhere. Since 1992 we have been offering the public and private industry reliable and proven windshield replacement, windshield repairs and auto glass service. When it’s time for you to get your car back on the road don’t leave this important decision to chance. 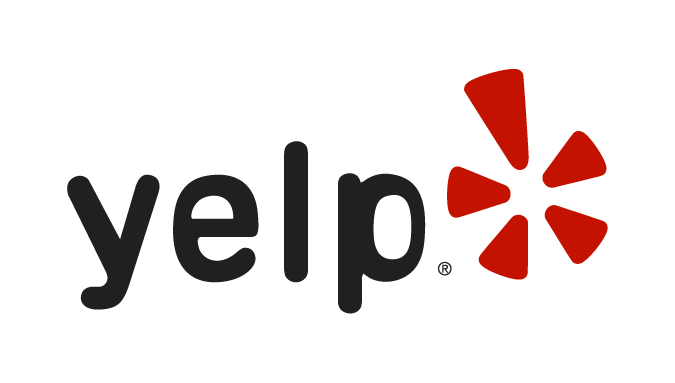 Use the experts that national car dealers use. Call Southwest Auto Glass for all of your auto glass needs. Had to replace passenger side window due to a break in and they took us right away. Professional and lifetime warranty. The guys vacuumed all the glass and left us good as new. Ralph and his team did a great job on our 1962 Chevy K10 Custom pickup. Great service, price was way cheaper than ordering and having it shipped in, and the work was professionally done. They custom cut the rear glass, delivered and installed it for us. 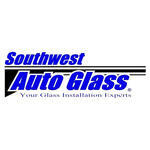 I am going to recommend all my friends that have custom cars and trucks to go to Southwest Auto Glass. Thank you guys, much appreciated!